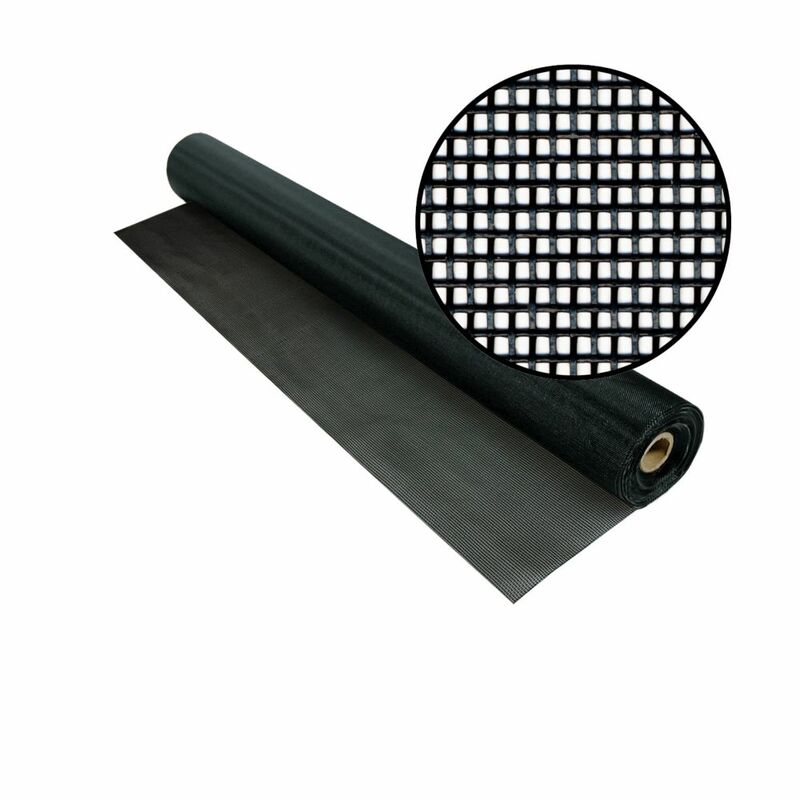 60-inch x 50 ft. Black Tuffscreen This heavy-duty insect screening is three times stronger than regular insect screening. Pet-resistant and tear and puncture-resistant, it is ideal for use in high traffic areas. This screening product installs like regular insect screening and is excellent for use in patio and porch enclosures, as well as windows and doors. 60-inch x 50 ft. Black Tuffscreen is rated 5.0 out of 5 by 2. Rated 5 out of 5 by William from Screen quality was excellent and material was easy to workwith.... Screen quality was excellent and material was easy to workwith.